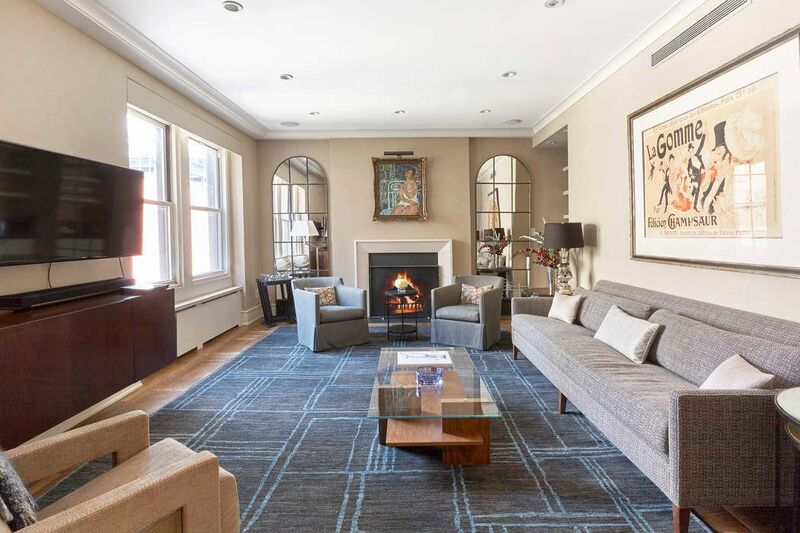 67 Park Avenue Apt 15DE, New York, NY 10016 | Sotheby's International Realty, Inc.
West light & a wood-burning fireplace make for a gracious Living Room. In addition to a breakfast bar, there is a lovely dining area. 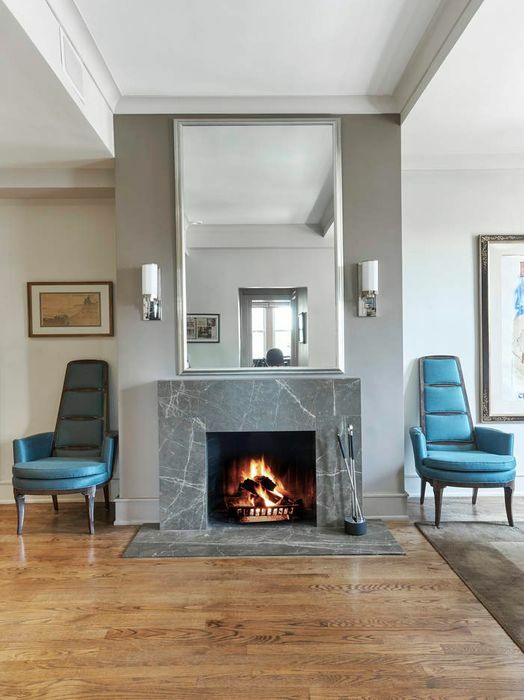 A second wood-burning fireplace is an unusual and welcome feature. The large open kitchen has a breakfast bar, top appliances, walnut cabinetry, glass backsplash and ample storage. 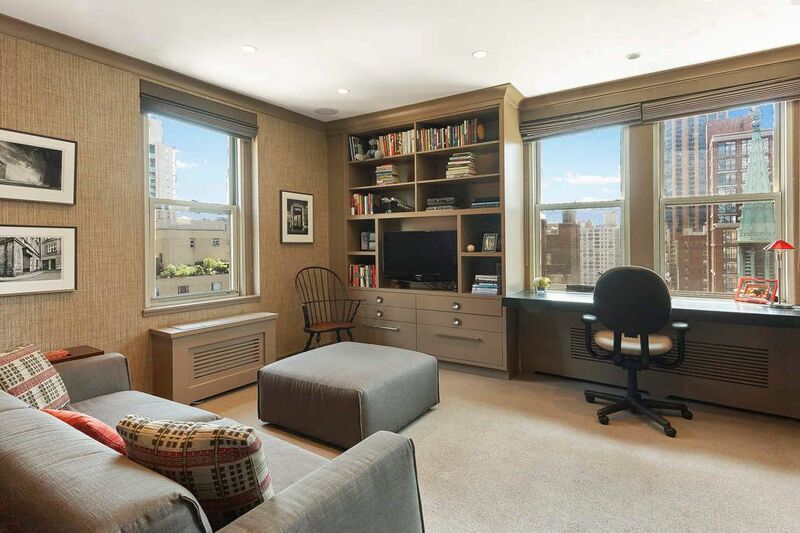 The corner bedroom/guest room has South and East light and Open City views with a peek of the East River. 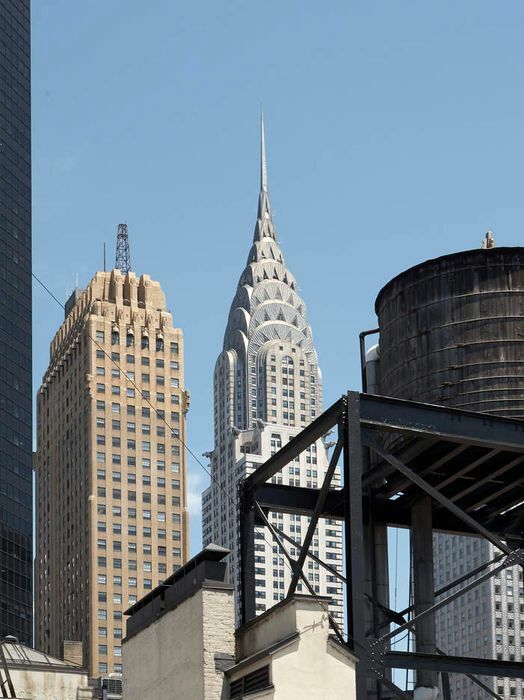 The master bedroom has views of the Empire State and Chrysler Building, ensuite bath and a huge a walk-in closet. 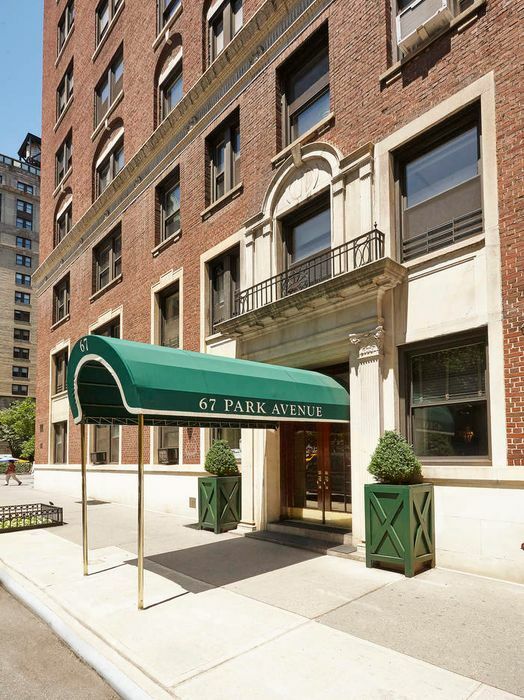 67 Park has 24/7 staff, bike room, live-in resident manager and storage; pets andpieds-a-terre are permitted. 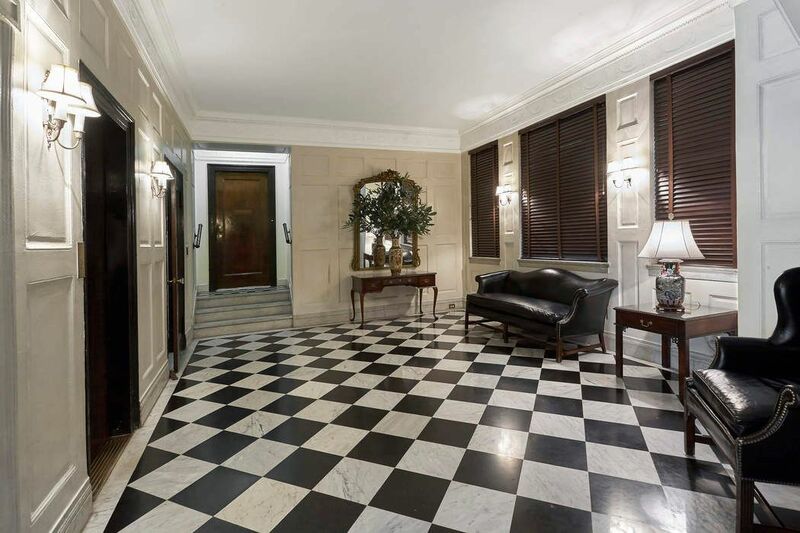 $1,695,000 2 Bedrooms2 Full Baths1,475 sq. ft. 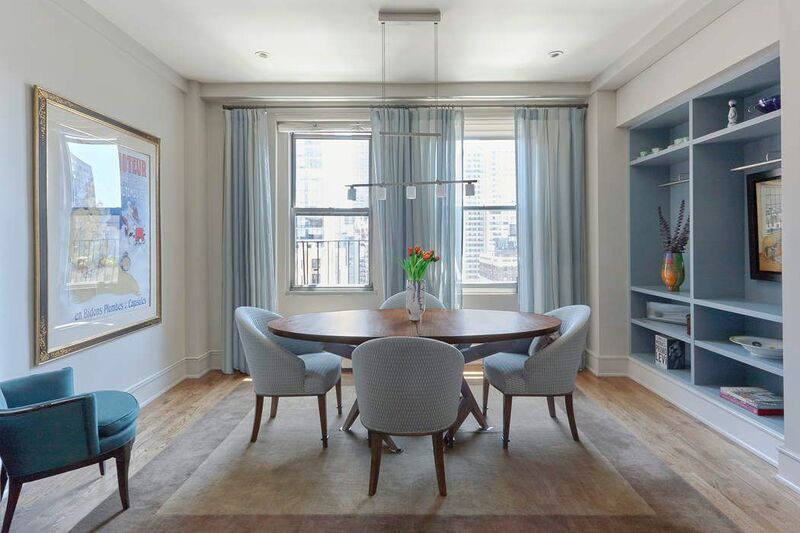 Beautifully renovated, chic, sunny and spacious, this two bedroom, two bath is on the 15th floor of this full service pre-war Park Avenue co-op. 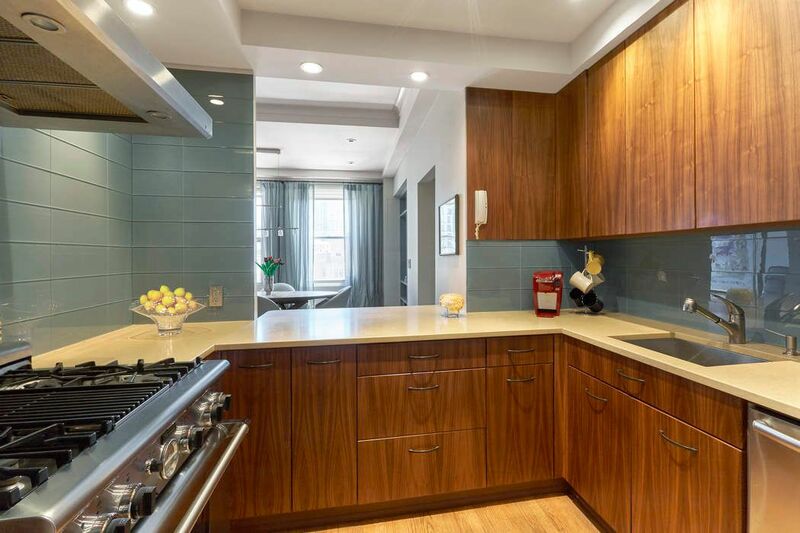 The large open kitchen has a breakfast bar, top appliances, walnut cabinetry, glass backsplash and ample storage. Two wood-burning fireplaces, one in the living room, a second in the dining room, make for a warm and inviting environment. 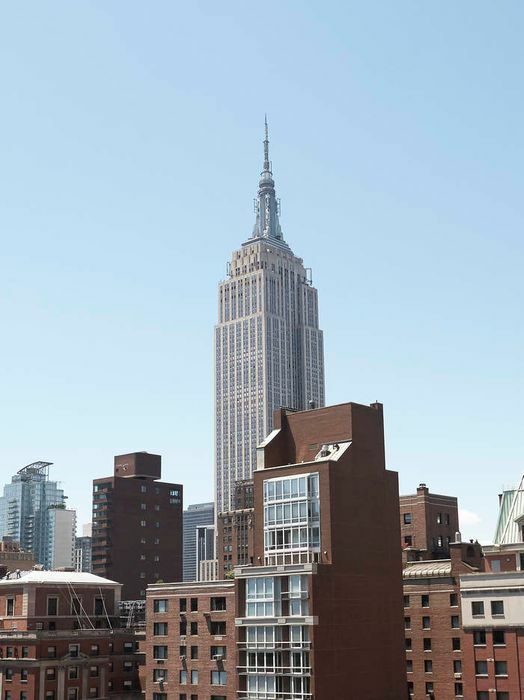 There are Open City and Chrysler and Empire State Building views with brilliant light from the East, South, North & West. 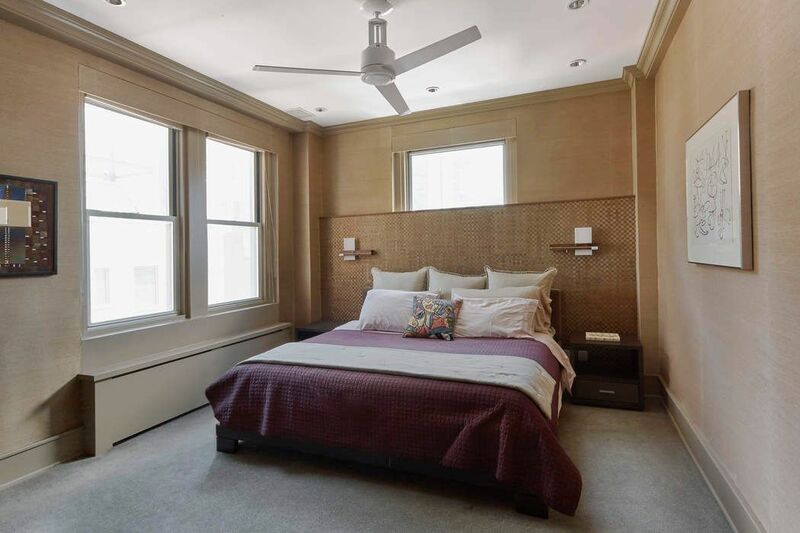 Split corner bedrooms feature walk-in closets and both windowed baths have radiant-heated floors. Additional features include central air, washer/dryer, custom lighting and built-ins, surround sound, high beamed ceilings and oak floors. 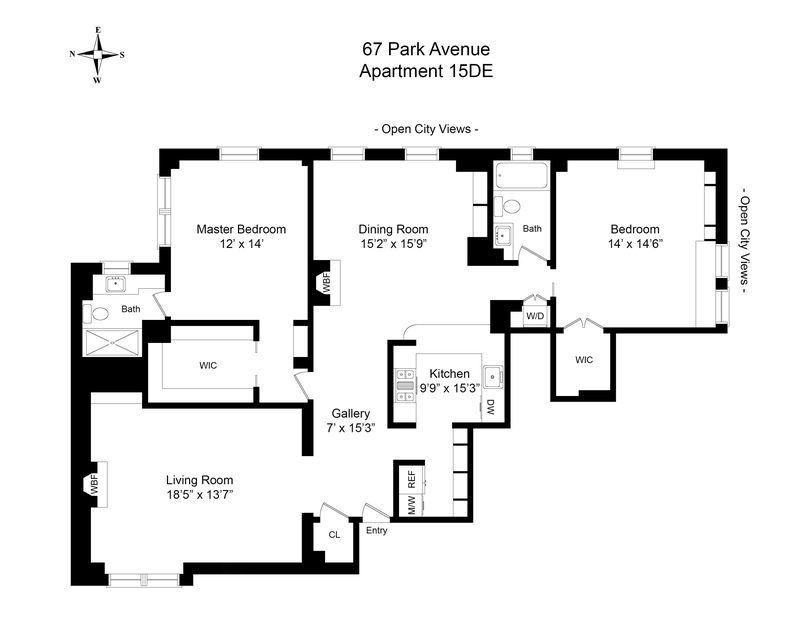 67 Park has 24/7 staff, bike room, live-in resident manager and storage; pets are permitted.